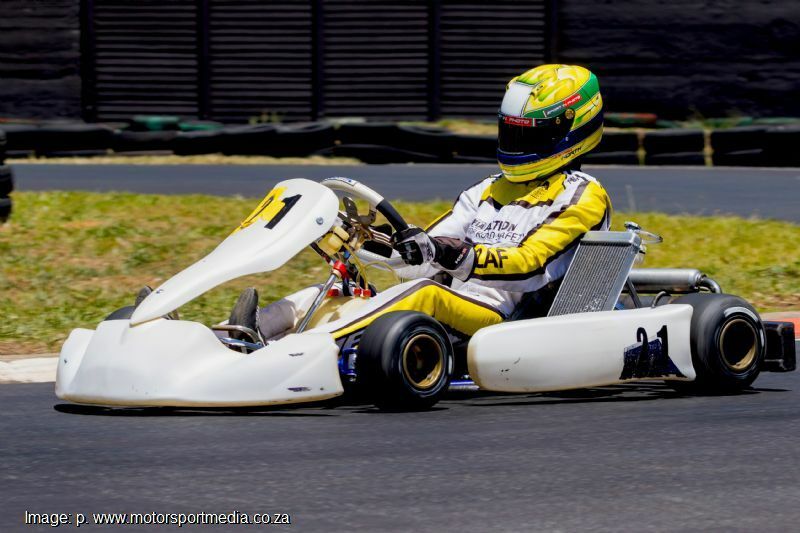 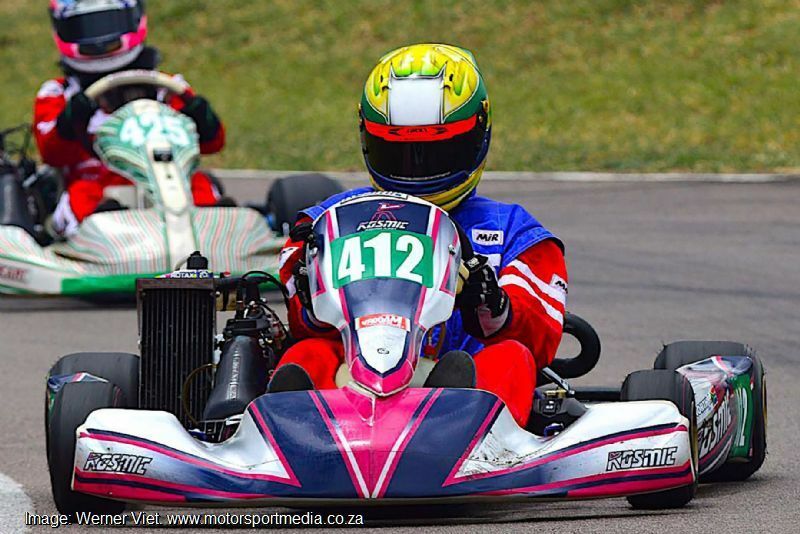 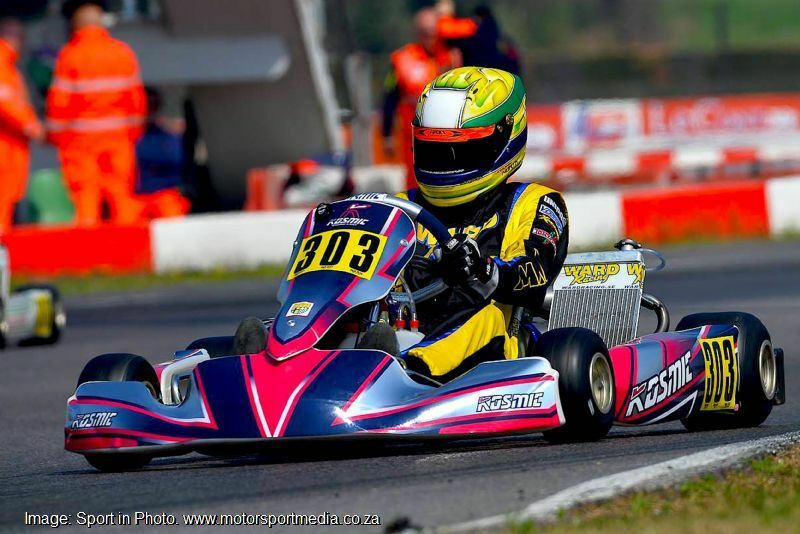 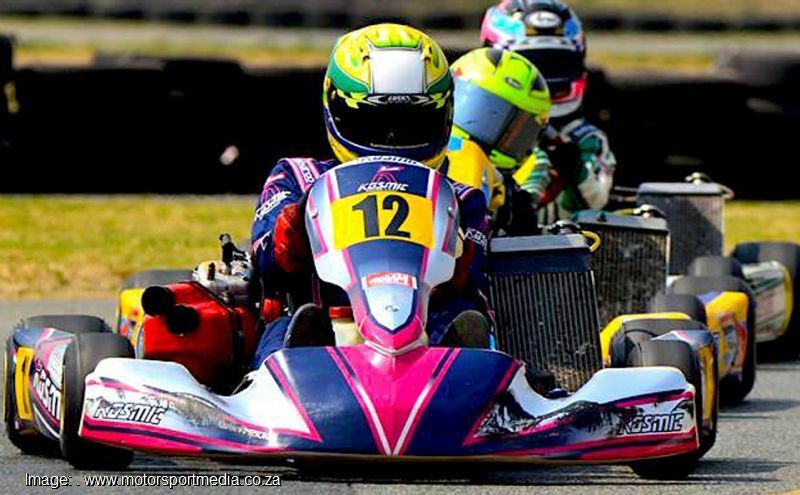 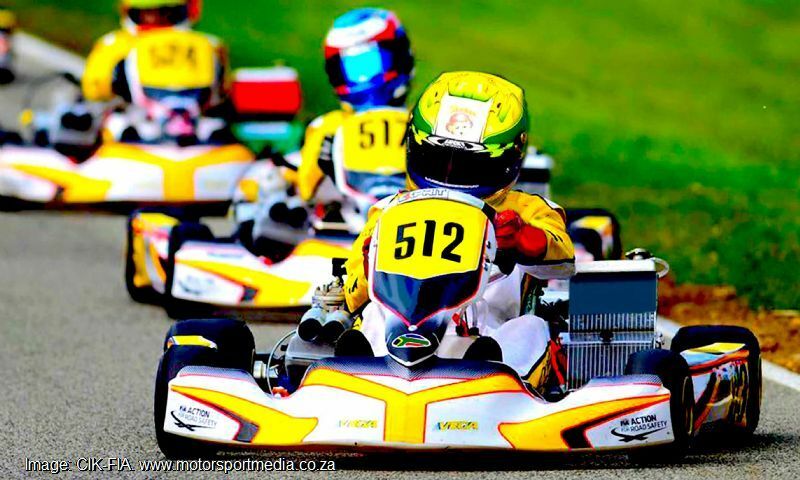 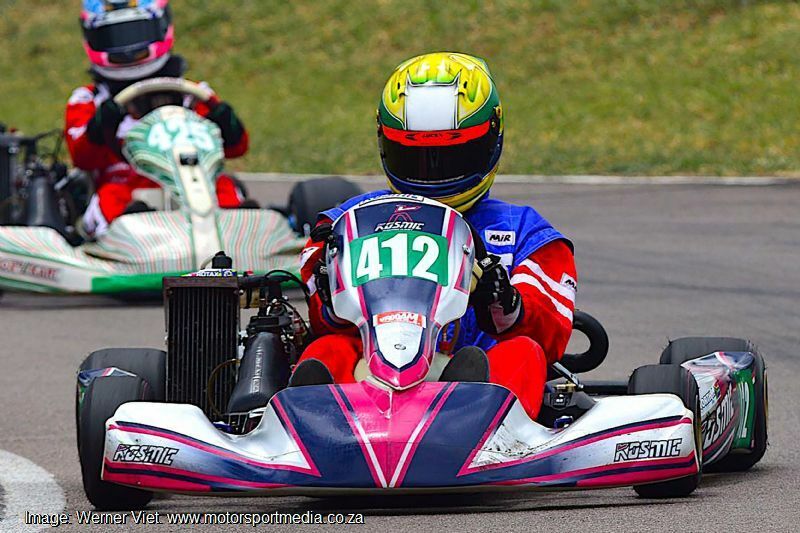 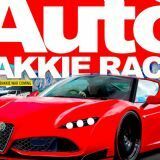 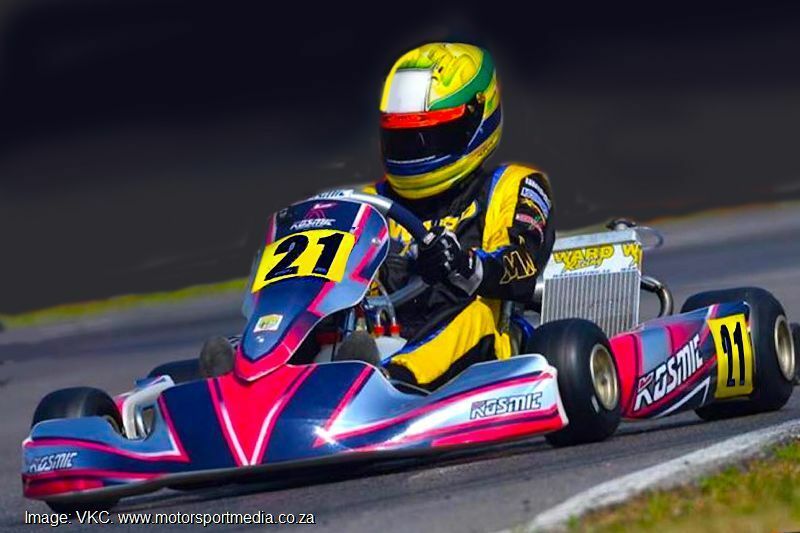 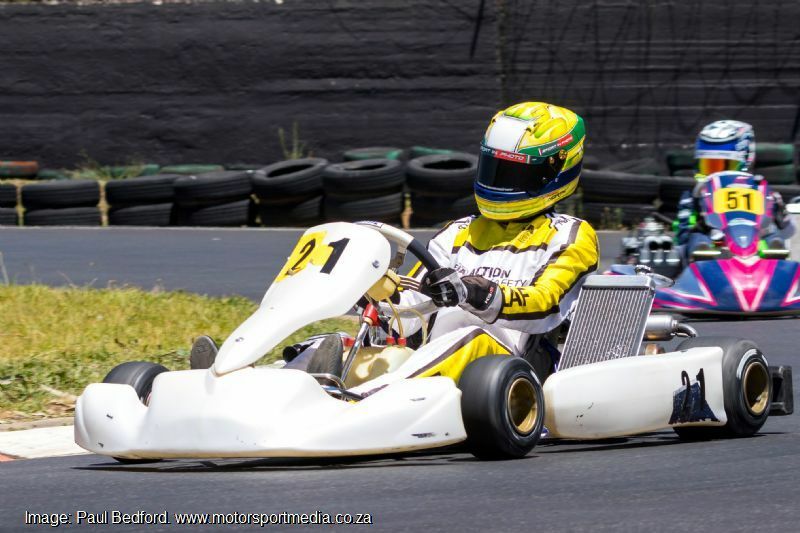 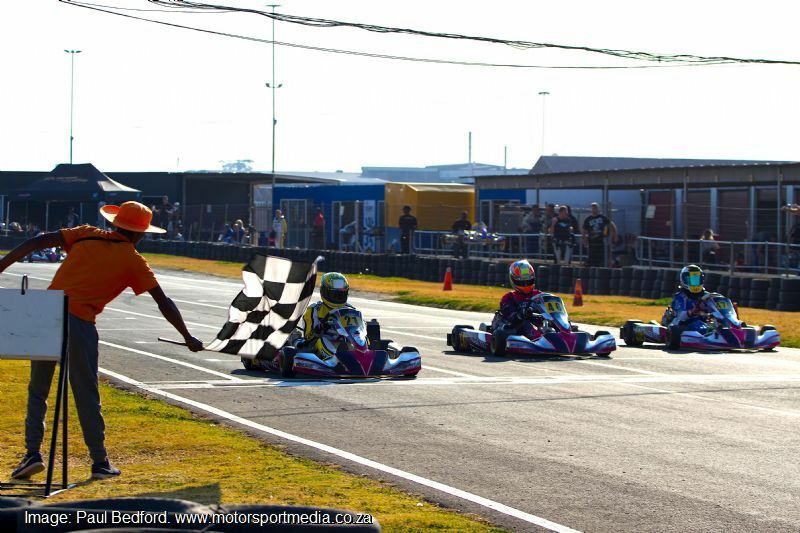 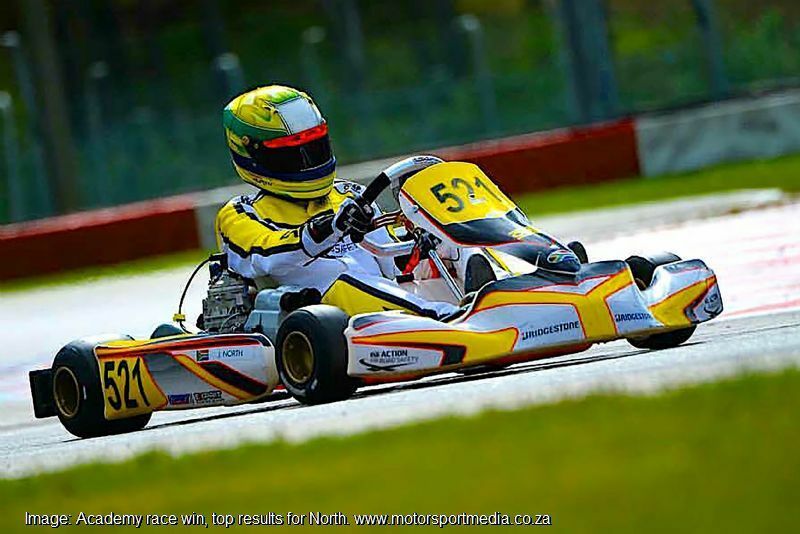 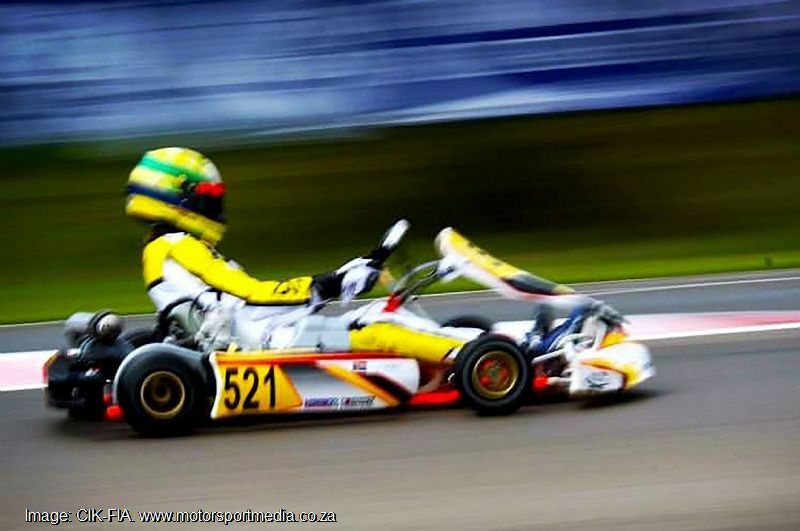 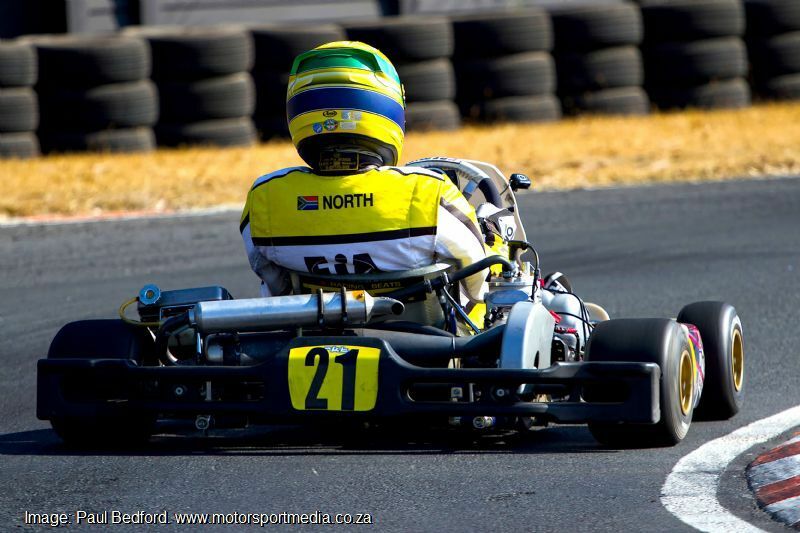 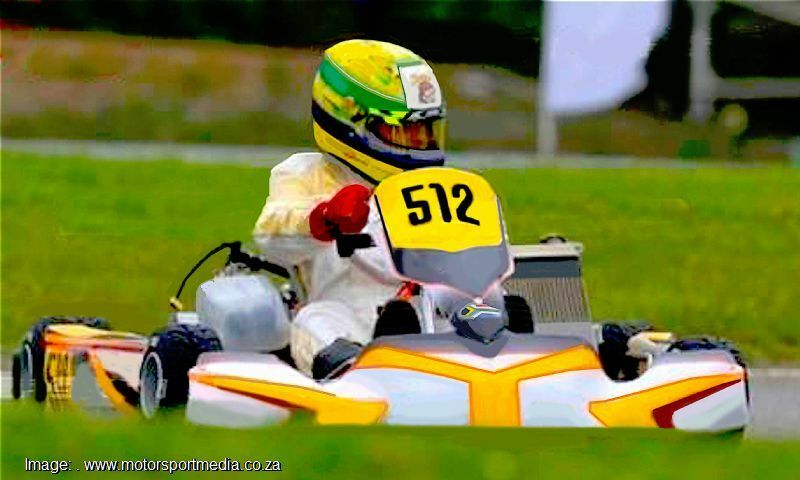 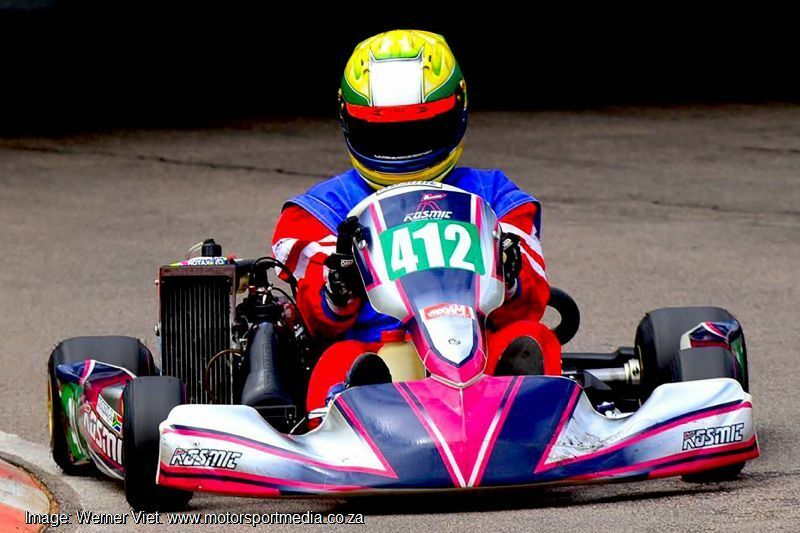 Son of well-known race driver and Springbok karter Hector North, Jordan started racing at 6 years old and graduated through Cadet karting into Mini Rok, where he enjoyed a strong year in 2014 when he finished 3rd in the South African National Mini Rok Championship before stepping up to the Junior Rok Championship where he was very competitive in 2015. 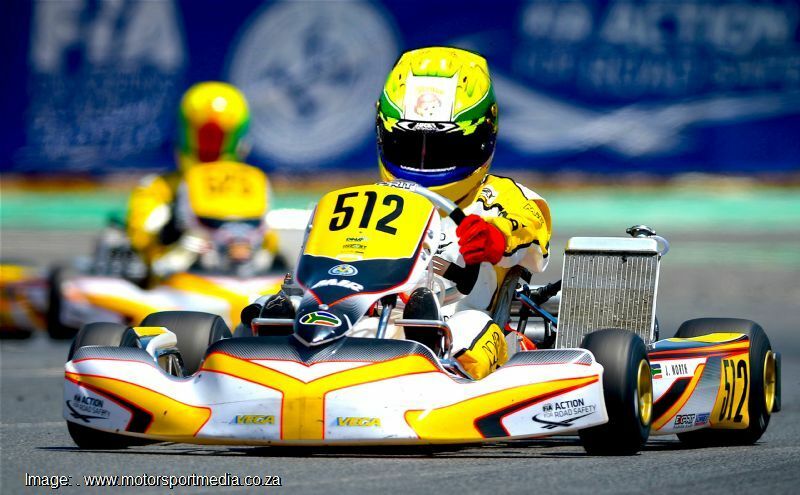 Jordan was the winner of the Northern Regions Junior Rok Championship in 2015. 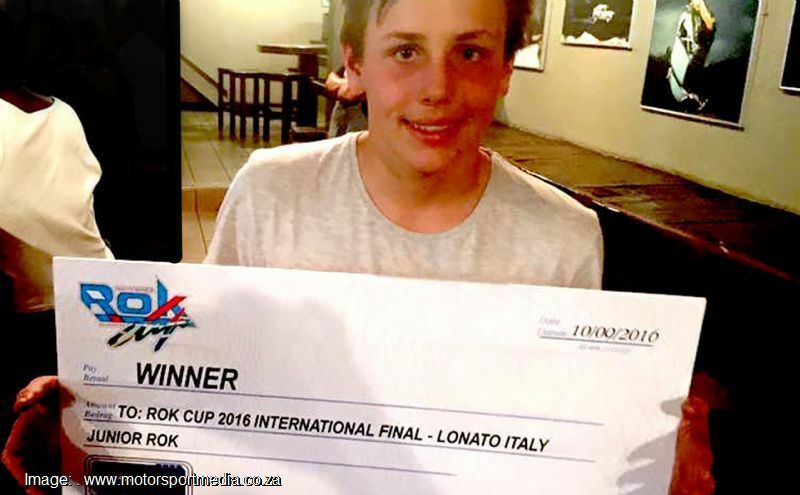 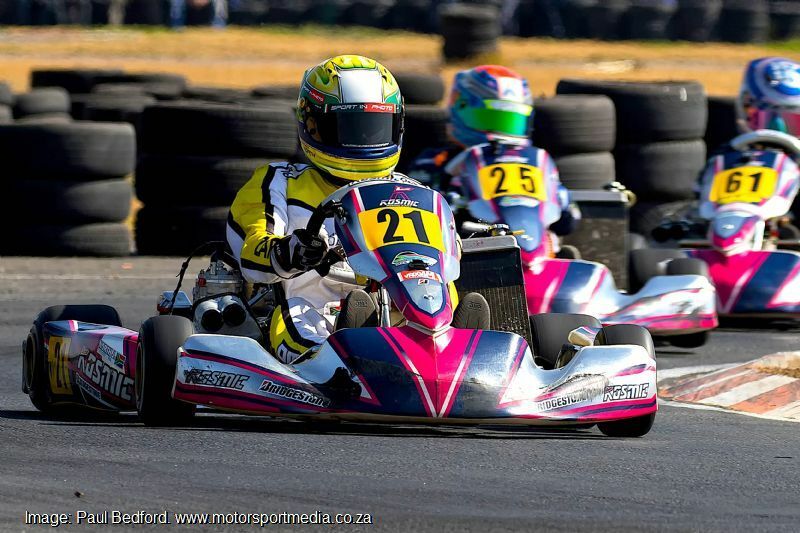 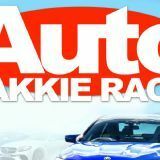 In 2016 Jordan won the SA Rok Cup in the Junior Rok category. 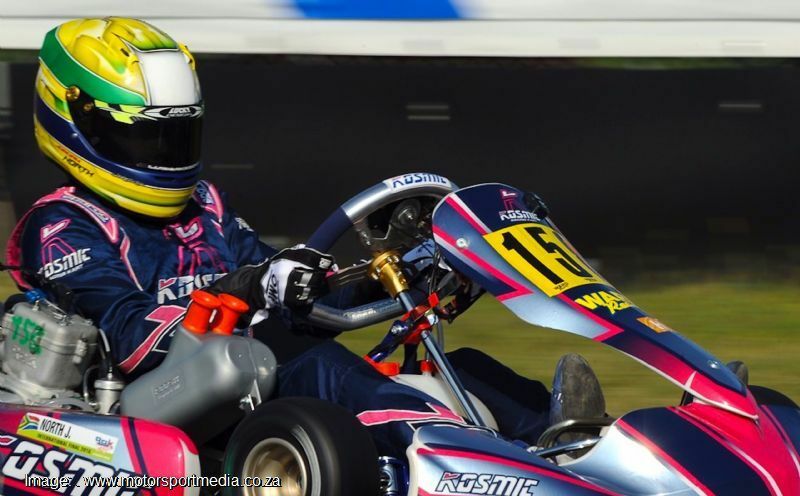 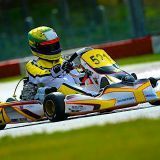 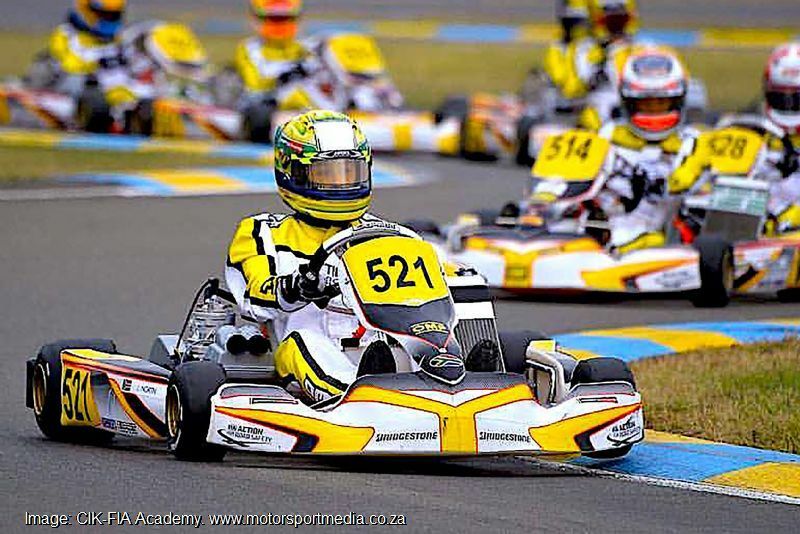 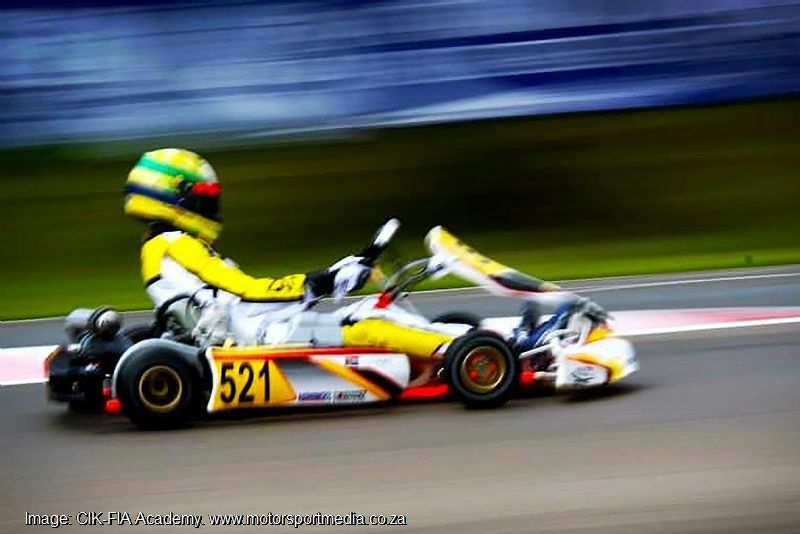 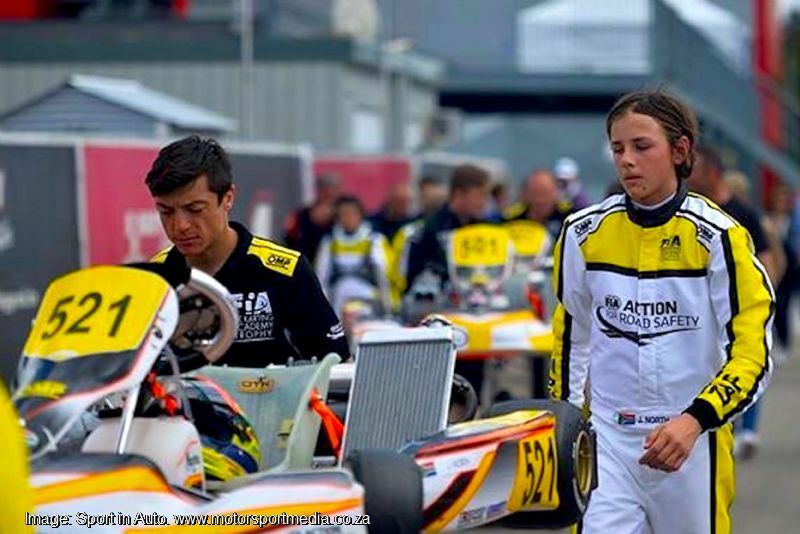 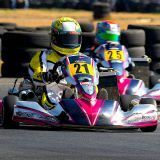 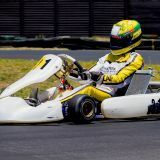 Jordan's efforts caught the eye of the CIK-FIA Karting Academy and he was selected as South Africa's Academy driver for 2016, where he competed against a field of international youngsters from 44 countries driving identical karts in a series of races across Europe. 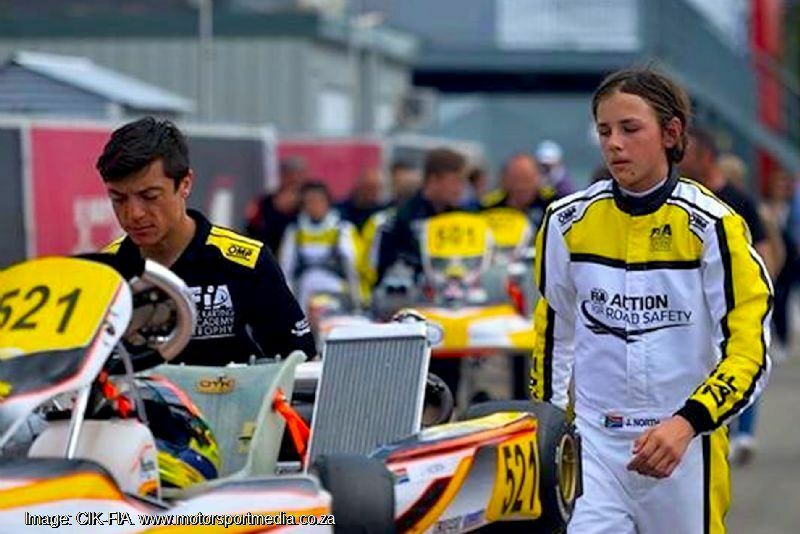 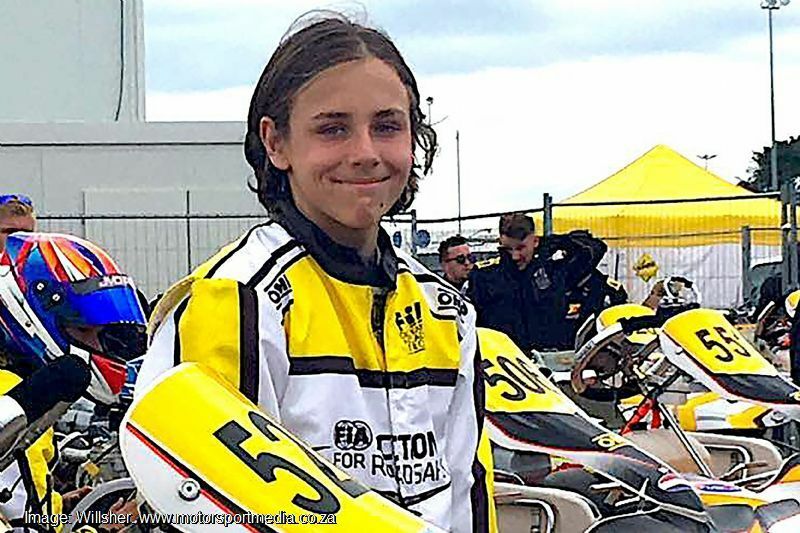 Jordan finished 16th in the CIK-FIA Karting Academy Trophy in Portimao, Portugal and 13th in the CIK-FIA Karting Academy Trophy in Kristianstad, Sweden. 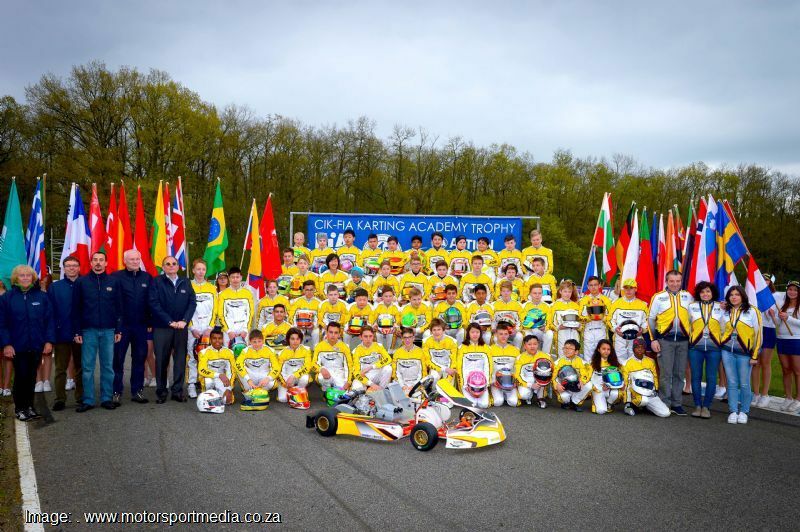 Jordan finished 23rd overall in the 2016 CIK-FIA Karting Academy Trophy out of 51 entrants.